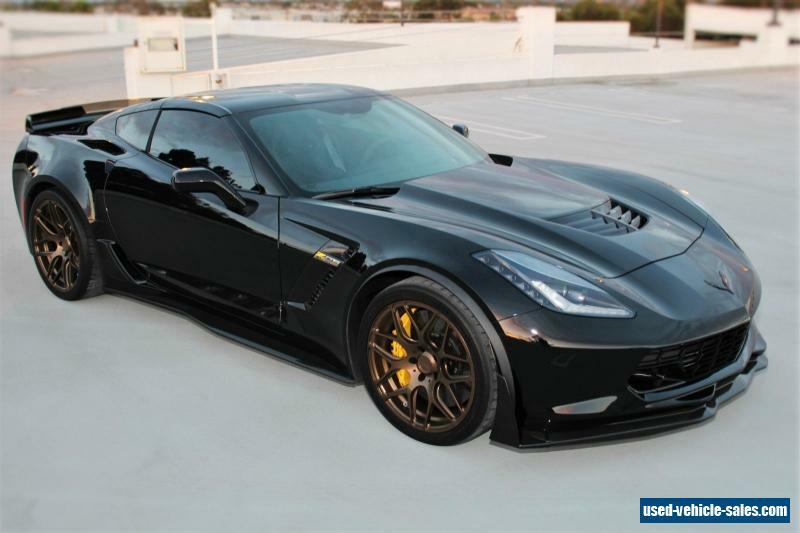 2015 Chevrolet Chevy Corvette Z06 Coupe with Z07 performance package, factory aero kit, speed transmission, 2LZ Preferred Equipment Group with Performance Data and Video Recorder, Competition Sport seats and Suede Microfiber Steering Wheel and Shifter, Carbon Fiber interior package, Carbon Fiber Exterior Package, Custom Brake Calipers and Battery Protection Package. 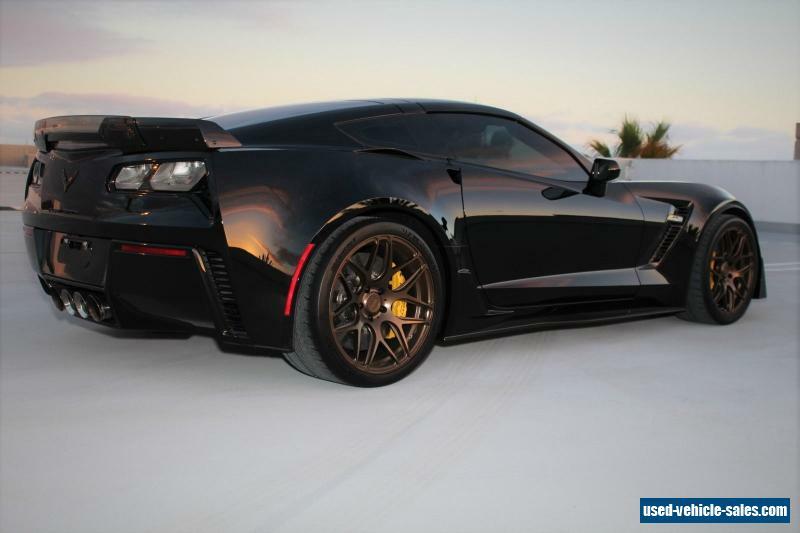 The original MSRP was $105,000 and about $15,000 aftermarket in it after that. Super low mileage car at 3,400 miles, never been wrecked, clean title in hand, clean Carfax, adult driven, never tracked, excellent condition, owner, basically perfect. Turns heads every time it's driven. It is basically 3LZ with the way it is equipped, the main difference is that it doesn't have leather on the pillars. Let me say, this is the best sounding car have ever heard on the street for sure, no joke, come take ride and see for yourself-not to mention the best handling and fastest. Car currently has MRR Forged Matte Bronze wheels and has been professionally lowered with billet lowering bolts but is set to stock height. It also has American Racing long tube 2" headers, x-pipe and exhaust, Halltech Cold Air Intake and professional window tint. have all the original headers and parts and the car can be put back to stock 100% if one desired. Also have the window sticker, original plastic coverings from factory etc. I still have the stock black OEM wheels and would be willing to include those at the right price. Also if you would like the forged bronze wheels another color can make that happen. think Shark Grey or Brushed Charcoal Metallic would also look really nice. 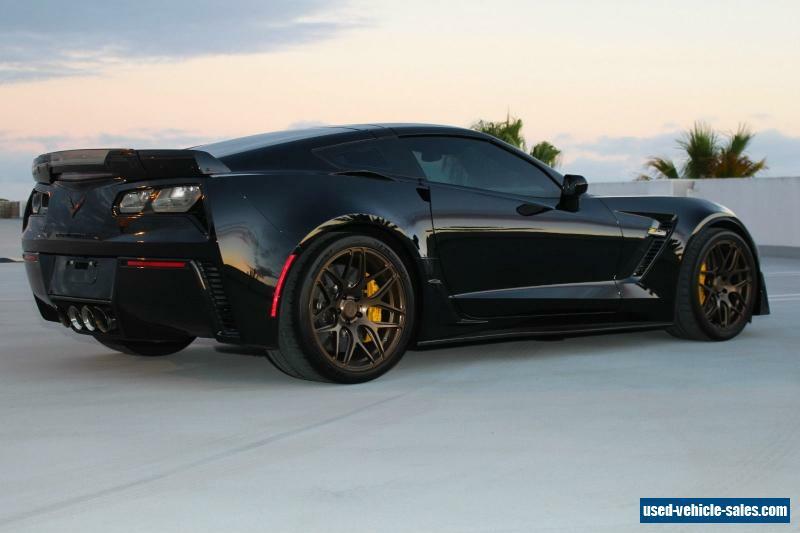 The yellow Z06 emblems on the sides are just vinyl inlay stickers and can also be removed. You will not be disappointed with this incredible car. Please let me know if you have any questions or would like any specific photos.